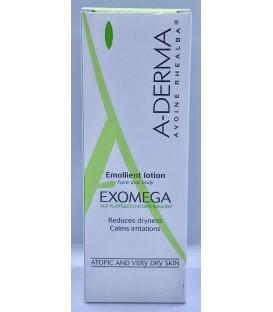 Aderma Exomega Emollient Cleansing Oil with Avena Rhealba plantlets softly cleanses, moisturizes and smoothens atopic and very dry skins (infants, children, adults). 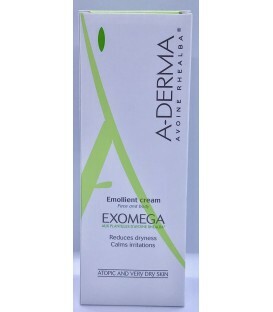 Aderma Exomega Emollient Cream Formulated for atopic ( babies , Children and Adults ) very dry skin Moisture Relieves dryness . Omega 6 Essentail Fatty Acids - Vitamin B3. Frangrance Free , Paraben free hypoallergenic and non comedogenic. 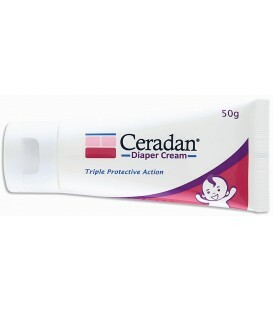 Formulated for atopic (babies, children and adults) and very dry skin. 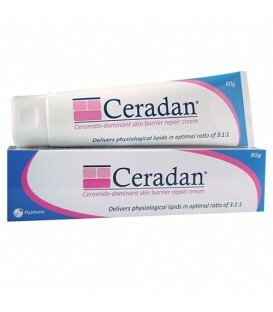 It soothes and moisturises the skin, offering long-lasting relief from dryness. 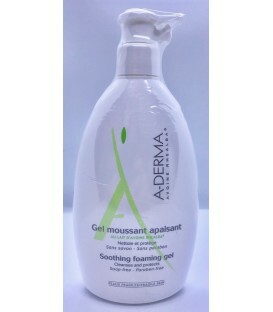 Aderma Soothing Foaming Gel with Rhealba® Oat milk gently cleanses, soothes and softens irritated skin. Fragrance free. A hydrating moisturizer enriched with ceramide and sodium hyaluronate. 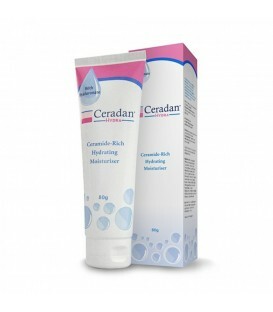 A ceramide-dominant skin barrier repair moisturizer that replenishes ceramide which is markedly reduced in the skin in the correct 3:1:1 ratio of intercellular physiological lipids (ceramide, cholesterol, free fatty acids). 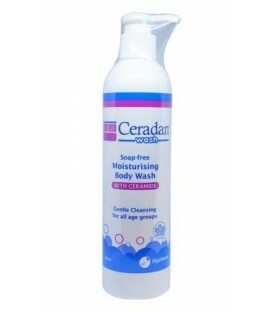 A gentle non soap wash suitable for use on the face & body. Does not contain sodium lauryl sulphate. Bathing experience with slight lathering effect. Certified Organic Cherub Rubs Baby Safe Hair and Body Wash is a soft naturally lathering shampoo and body wash ideal for the whole family. 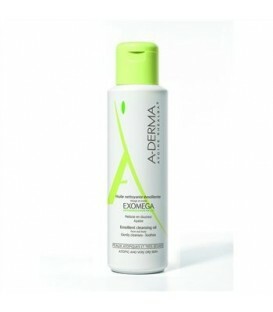 Using a blend of tea-tree and lemon essential oils, it cleans hair, skin and scalp restoring a natural glow. No Sodium Lauryl Sulphate or petrochemicals. 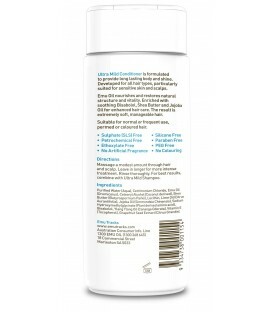 Non-tearing with natural sulphate-free foaming action • Made using 100-Percent certified organic oils of olive, sunflower and almond oils together with certified essential oils of lemon and orange, Cherub Rubs Organic Baby Shampoo will leave hair shiny and soft as well as give you a zesty spring. " 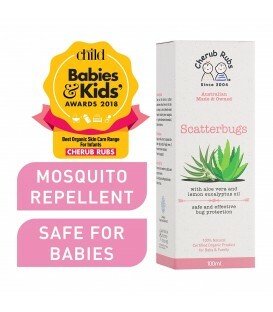 Organic insect repellent for kids and newborns • A safe and effective aloe Vera-based gel containing lemon eucalyptus oil, a gentler alternative to citronella oil. Aloe Vera helps to soothe the skin, leaving a nice cooling sensation, while lemon eucalyptus help to ward off the insects. No DEET. An all-natural, non-greasy 3-in-1 outdoor skin protection for the whole family. Organic Aloe Vera moisturises your skin, Lemon Eucalyptus Oil keeps mozzies away, and Zinc oxide and Titanium Dioxide offer natural protection against UVA and UVB. Soothe, nourish, replenish and protect chapped or irritated face, hands and body, as well as nappy areas. The combination of sandalwood, calendula and chamomile oils work to soothe dry skin while organic butters and macadamia oil help to maintain softness and provide nourishment in the regeneration process. This is a stronger Scatterbugs formula with extra organic lemon eucalyptus oil. Aloe Vera helps to soothe the skin, leaving a nice cooling sensation, while lemon eucalyptus help to ward off the insects. No DEET. 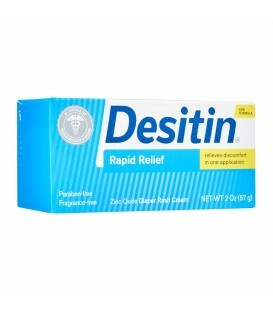 Desitin Rapid Relief Creamy Diaper Rash Cream instantly forms a protective layer on your baby's skin to soothe and relieve rash discomfort, providing relief from first use. 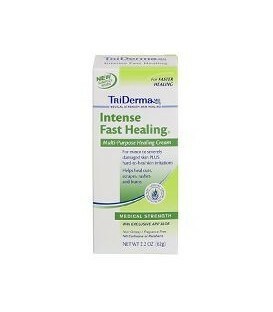 This hypoallergenic, dermatologist-tested creamy formula goes on smoothly and wipes off easily. Desitin is the #1 choice of pediatrician and moms! Bio-Active Emu Oil is a rich source of rich Omega 3, 6 & 9, essential fatty acids that are not produced by the human body. Bio-active Pure Emu Oil naturally contains vitamins A, D, E & F which nourishes skin as it moisturises. 2-in-1 Shampoo & Wash is Suitable for Babies, Adults & ALL skin types. Emu Oil Balm is non-greasy and provides gentle warming to increase circulation. 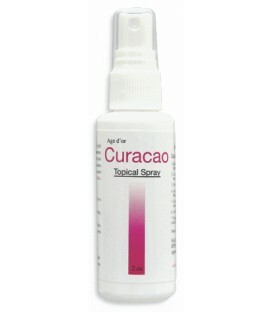 Assist in effective relief to muscle and joint pain, arthritis, sprains and strains. Emu Tracks Emu Oil Capsules are listed with the TGA (Therapeutic Goods Administration, Dept of Health of Australian Government) as a therapeutic products. The capsules are manufactured using Bio-Active™ Emu Oil, the standard used for Emu Oil research in Australia. 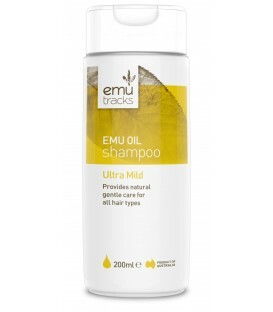 It is produced to maximise the level of therapeutic activity within Emu Oil. A deeply penetrating Liniment to provide relief from muscular aches and pains, bruising, strains and sprains. Suitable for all skin types due to its minimal heat producing characteristics, Emu Tracks Liniment is a non-steroidal alternative to effectively treating inflammation associated with muscle and joint conditions. Emu Oil has superior penetrating abilities to deliver moisture and nutrients deep below the skin surface resulting in effective and complete repair of dry, chapped and cracked lips. Emu Oil naturally contains Vitamin, A, D, E & F plus Omega 3, 6 & 9 offering total care for all climates and conditions. A mild soap free formula, gentle enough for hands or all over body application. Emu Oil Moisturiser from Emu Tracks is a unique combination of Emu Oil, Rosehip Oil and plant extracts that revitalise and rejuvenates, resulting in a fresh, more youthful appearance to the skin. Ultra Mild Conditioner is formulated to provide long lasting body and shine. Ultra Mild Shampoo is formulated to provide long lasting body and shine. 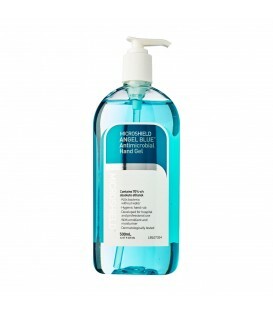 Microshield Angel Blue Antimicrobial Hand Gel contains 70% v/v absolute ethanol. For rapid hand disinfection. Suitable for use before and after every patient contact and in between hand washes. Kills bacteria without water. With emollient and moisturiser. Dermatologically tested. Motherlove's sitz bath formula in a convenient spray bottle, and a definite "must have" item to have on hand after child birth. This soothing herbal spray is perfect for use with pads or when you don't have time for a longer sitz bath soak. Pureen Nappy Rash Cream is an antiseptic cream against nappy rash-causing-bacteria. 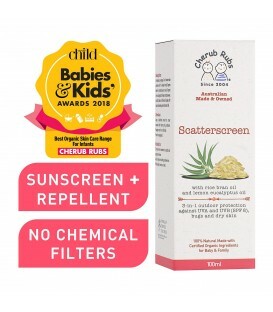 It forms a protective barrier that minimizes contact between baby’s skin and impurities (i.e. germs and bacteria in baby’s stool and urine).For prevention and treatment of nappy rash, nappy redness, heat or dribble rashes in babies. 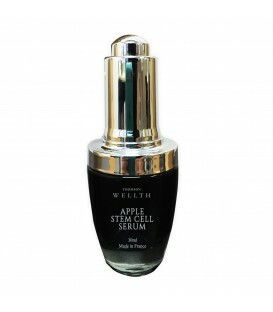 Apple Stem Cell Serum from Thomson Wellth restores moisture to the skin, reduces fine lines and delays aging. It is non greasy and suitable for all skin types. 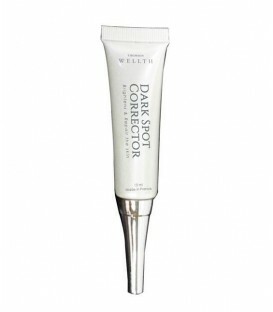 Dark Spot Corrector (15ml) from Thomson Wellth. This clear and lightweight formula repairs, lightens discoloration and brightens dry and dull skin. 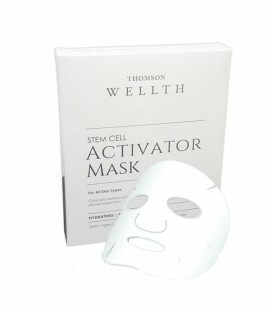 Stem Cell Activator Mask (5 pcs) from Thomson Wellth. 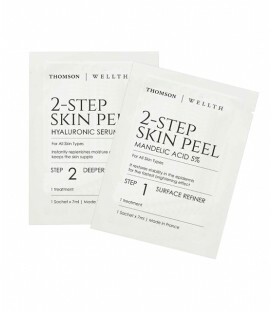 It is specifically formulated for the relief of damaged skin following dermatological procedures. This cream helps protect and relieve itching and rashes from Eczema or minor skin irritations due to chemicals, detergents or excessive hand washings. 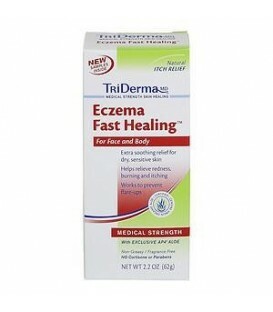 Triderma’s best selling cream for the past 20 years.